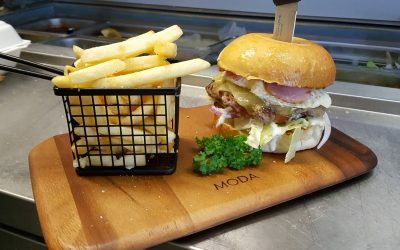 With so many options, what will you choose? 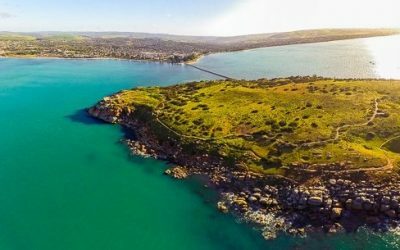 Victor Harbor is located only 80 kilometres (just under an hour’s drive) due south of Adelaide in South Australia. 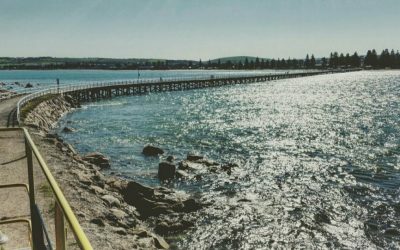 One of the most popular coastal playgrounds in South Australia, Victor Harbor has been a favourite holiday destination with families since the late 1800s. 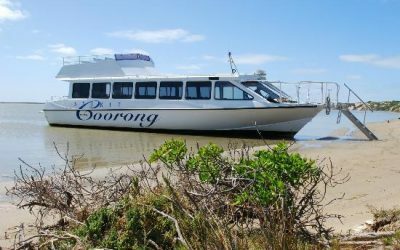 The proximity to Kangaroo Island, the River Port of Goolwa and to the Southern wine region makes this a choice location in which to base a holiday. With clear turquoise waters, sun, surf, stunning views, early colonial architecture and fantastic pubs, cafés and restaurants, it’s easy to understand why. Everything you could possibly want for a perfect holiday is close at hand. 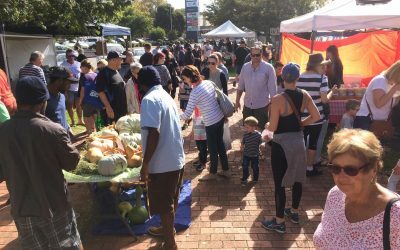 We’ve got all your outdoor activities covered with two championship golf courses, a free public boat ramp, lawn bowls, croquet, picnic areas, skate parks, playgrounds, an amusement park, a bikeway, walking trails and caravanning and camping grounds. Encounter Bay was named in 1802 by the famed navigator and mapmaker Captain Matthew Flinders of the Investigator after his encounter with French explorer Nicholas Baudin on board Le Geographe. You can learn more about our history and heritage at the Encounter Coast Discovery Centre. 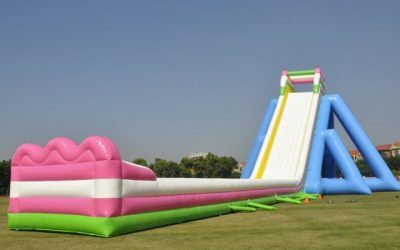 Family Friendly Activities: There are a number of family-friendly activities in the area. 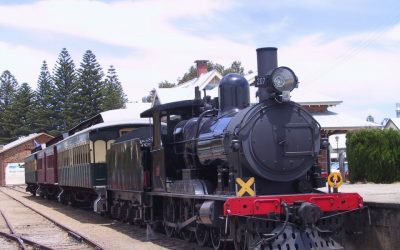 Jump aboard the rattling Cockle Train for a steam rail experience travelling along the coast to Port Elliot and Goolwa, following the path of Australia’s first public railway. 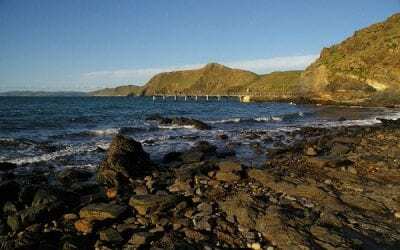 Granite Island: The coastline of Encounter Bay features the huge rock outcrop of The Bluff and the very popular Granite Island. 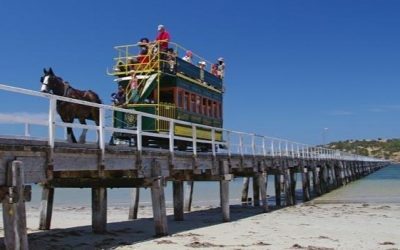 The island is one of a kind, featuring the world’s only daily, horse-drawn tram service which began operating in 1886. 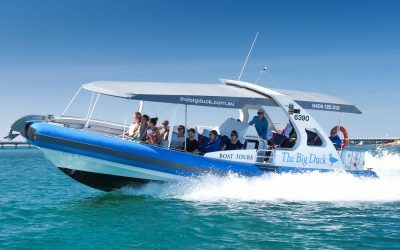 Whale Watching: Some of Australia’s best land-based whale watching can be enjoyed between May and October each year when Southern right whales visit Encounter Bay. 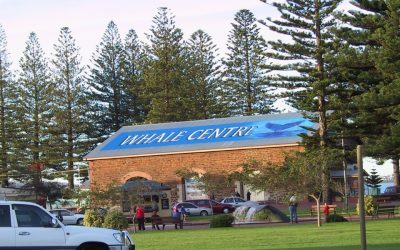 Find where the best vantage points are located and learn more about these fascinating mammals at the SA Whale Centre. 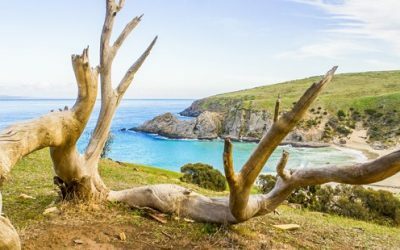 Surf Beaches: You can choose between some of South Australia’s best surf beaches such as Waitpinga, Parsons, Chiton Rocks and Dump Beach. 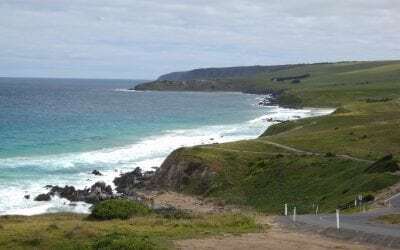 Great Ocean Road: Many visitors travelling from the eastern states along the Great Ocean Road access Victor Harbor by crossing the Murray River at Wellington. 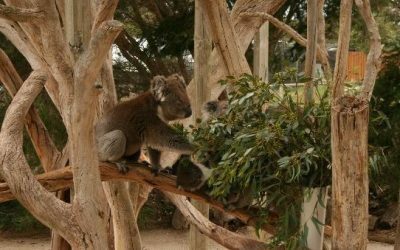 To find out more about the range of fun activities and attractions in and around Victor Harbor and help you plan out your holiday, click below. 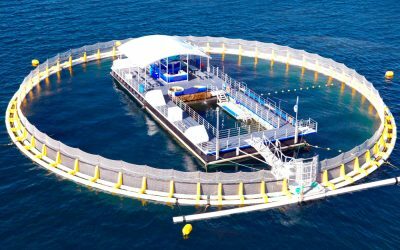 New attractions coming soon to Victor Harbor Holiday Park!